Our Physiotherapists will design a plan to help you get back to what you are doing faster and stronger! We have state-of-the-art fitness equipment to help you achieve your fitness goals! Great Rates. Great Trainers. Get started on the best you this year! Join a Fitness Class Today! 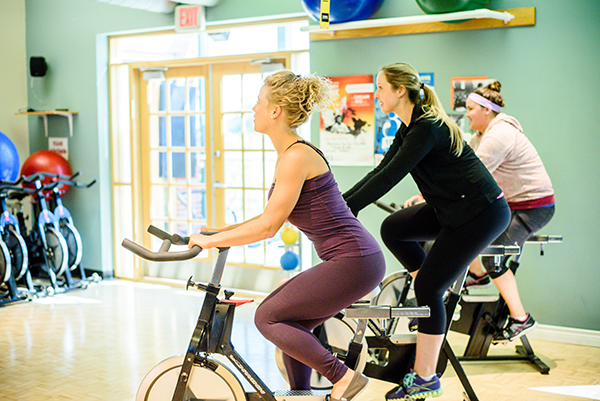 Our multidisciplinary approach to health will help you achieve a healthy lifestyle. Here to help you achieve a healthier active lifestyle! Our physiotherapy program focuses on physical treatment and management of diseases or conditions that affect the way you move. We pride ourselves in our ability to make fitness and health fun and accessible for everyone at every fitness level and stage of life. 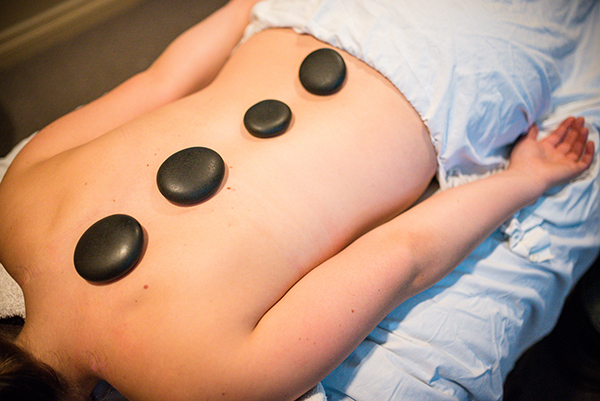 Our RMT (Registered Massage Therapy) who practices an outcome-based approach, will help you feel great again! Mindful Eating is a crucial part of your overall health. We offer individual consultations, education programs and workshops.